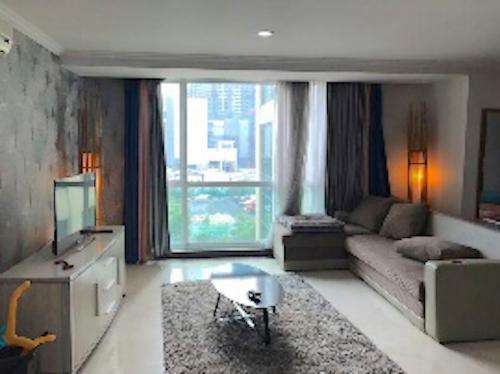 Apartment security: 24-hours security, 24-hour CCTV, private lobby, private balconies for each unit, apartment access card, parking access card, and security video call for each unit. 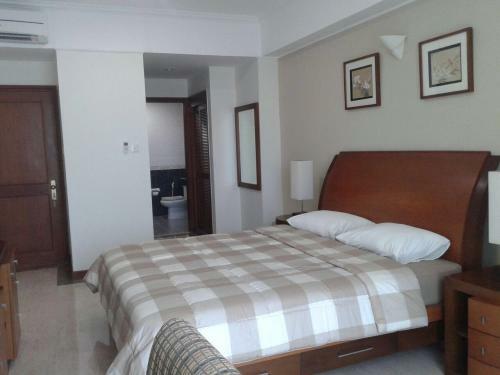 Sports: Fitness center / gym, yoga corner, tennis court, jogging track, squash court, mini basketball court, health club, jacuzzi, massage room, sauna, aerobic room & aerobic class. 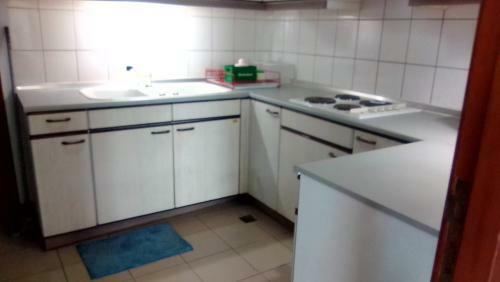 Fitness Centre + FREE class : zumba, dance, aerobic, muaythai, taichi, yoga, pilates, and many more! 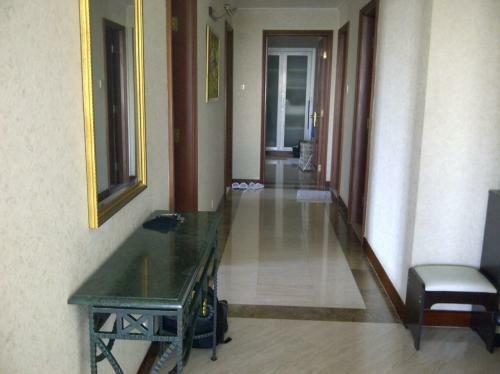 Facility: Gym, swimming pools, sauna, jogging track, basketball court. 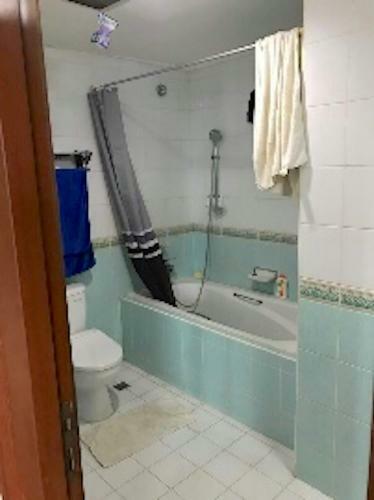 Facility: Hunian ini juga dilengkapi dengan beragam fasilitas, seperti kolam renang, taman bermain anak, klub anak, pusat kebugaran, sauna, spa, jacuzzi, in-house klinik, lapangan tenis, lapangan basket, ruang serbaguna, ruang rapat, restoran, mini market dan 24-jam keamanan. 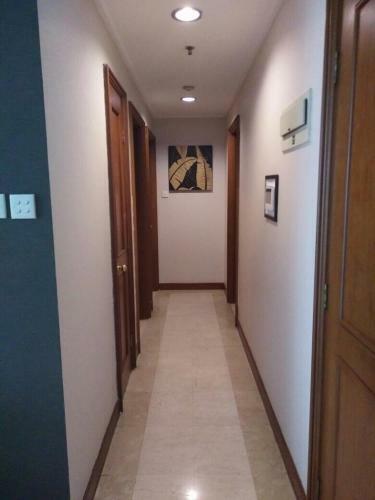 The property features impressive and complete facilities for its residents, including swimming pool, children’s playground, kid’s club, fitness center, sauna, spa, jacuzzi, tennis court, basketball court, function hall, meeting room, restaurant, mini market, and 24 hour security. 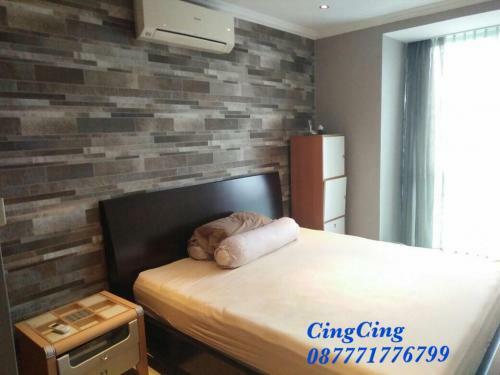 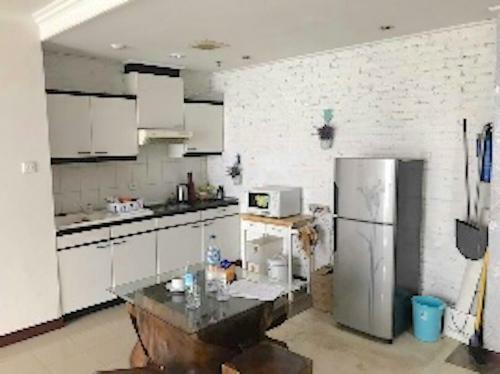 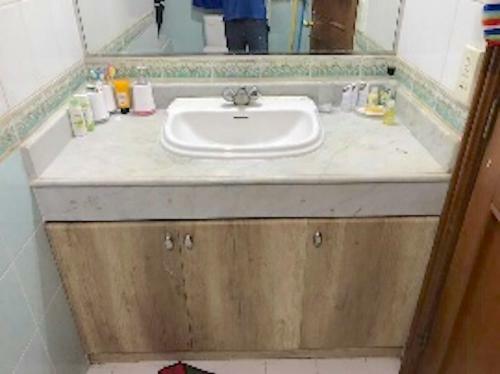 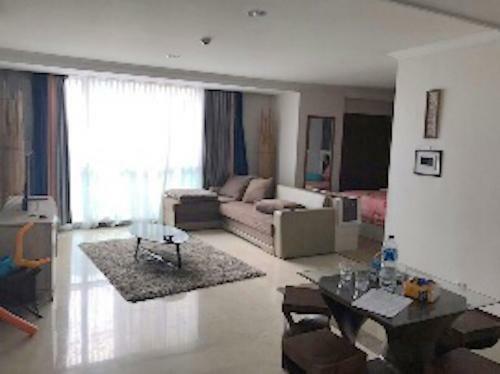 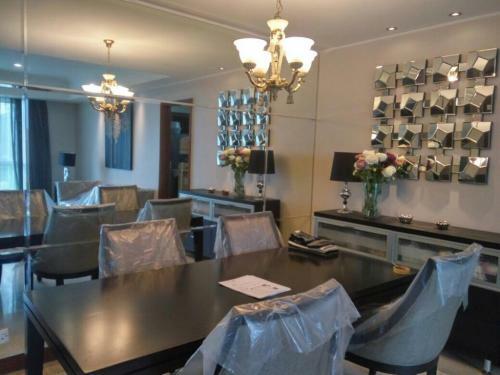 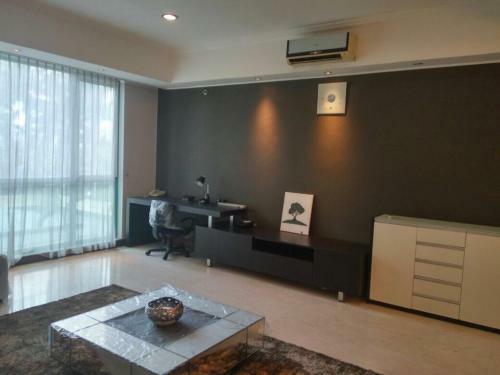 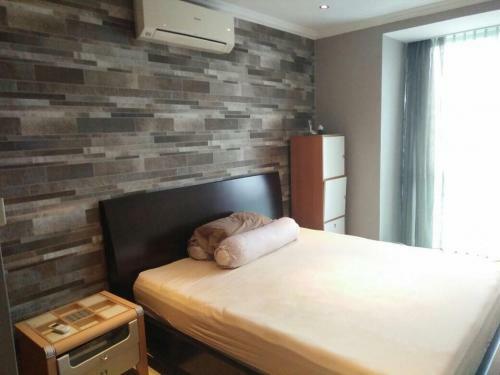 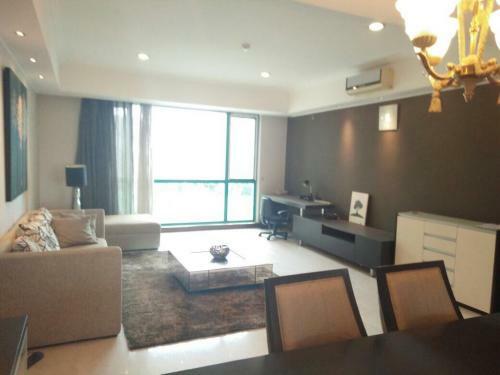 An Apartment Building Strategically Located in Heart of Jakarta, Close to Business Centers, Shopping Areas, Schools, Hospitals and other General Facilities. 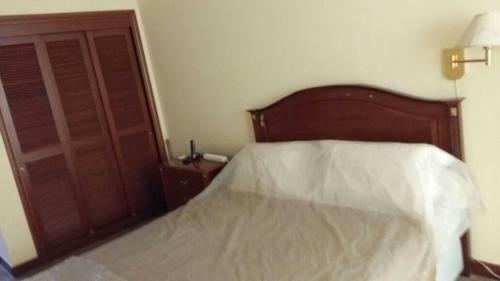 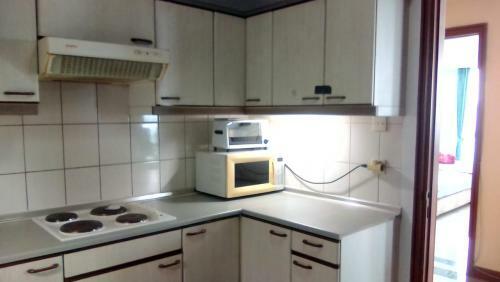 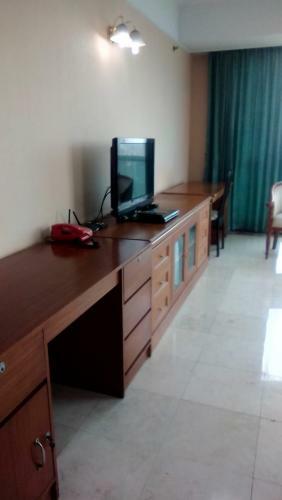 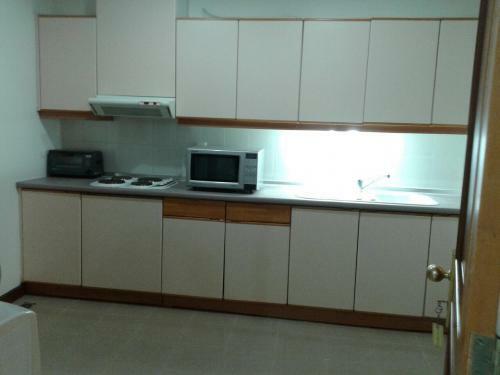 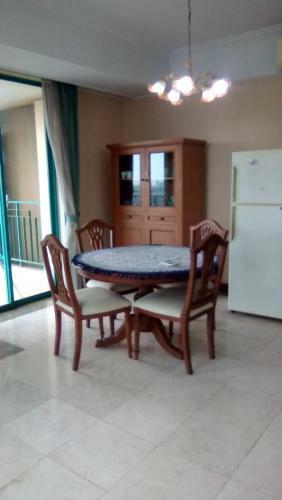 Fully Furnished (sofa, Bed, Fridge, Electric Stove, Microwave, Dining Table and TV. 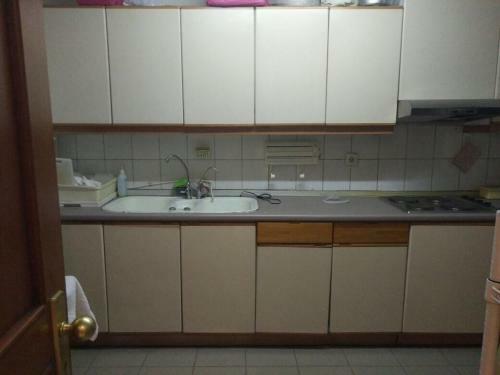 Fees are Negotiable. Apartemen Casablanca is located at the prestigious area of South Jakarta that gives you easy access to both South Jakarta and East Jakarta. 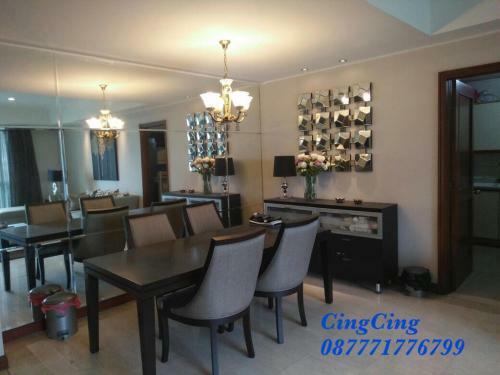 The property is close to CBD Sudirman, shopping centers (Kota Kasablanka, Grand Indonesia) as well as nearby culinary center and vibrant nightlife such as Kemang and Menteng. 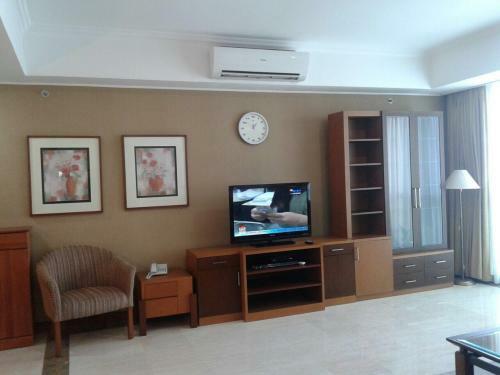 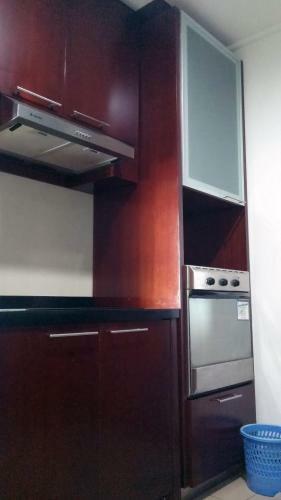 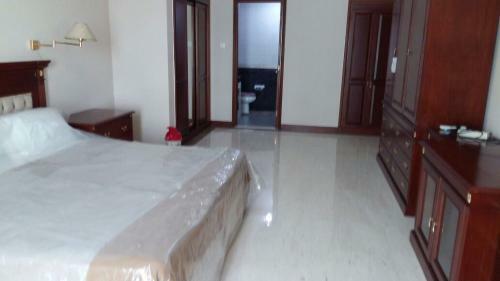 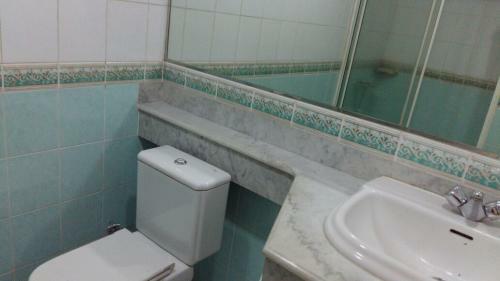 In addition, the apartment is close hospitals and within public transportation route (TransJakarta, Commuterline). 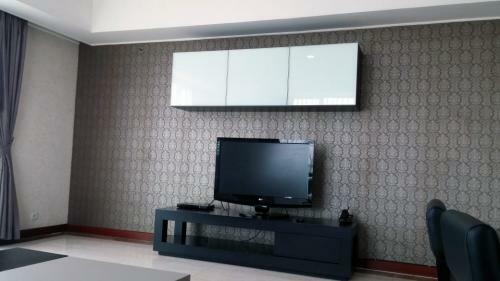 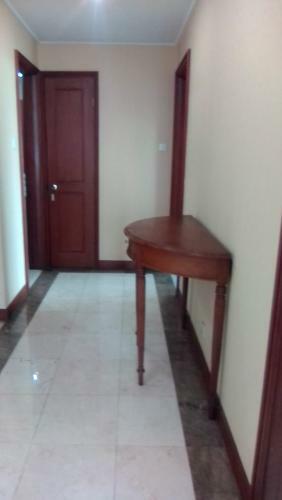 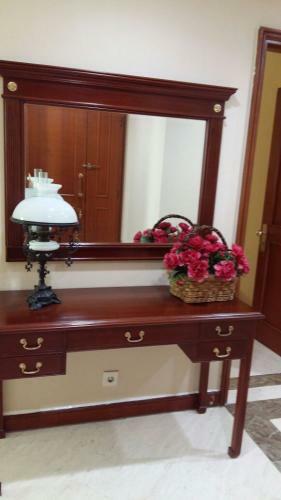 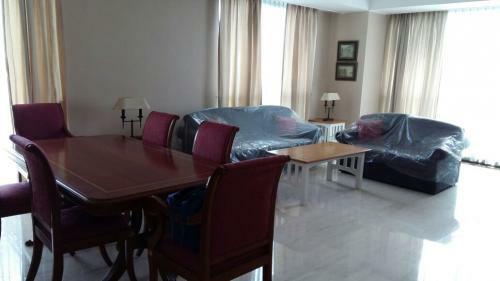 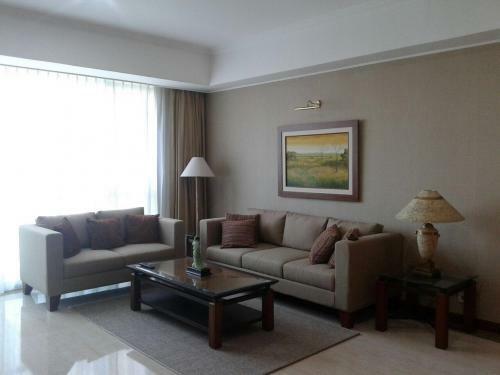 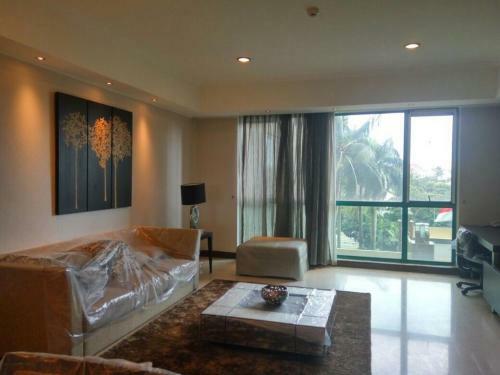 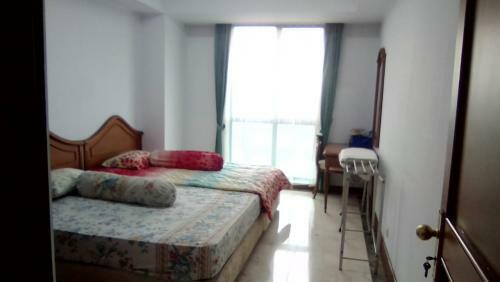 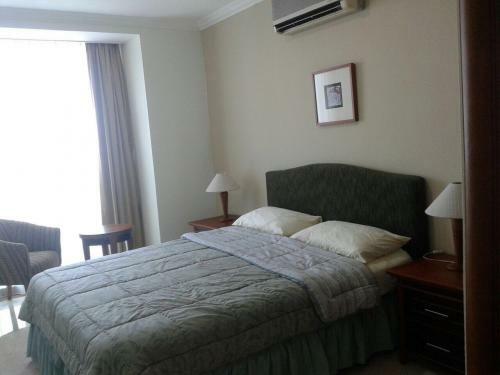 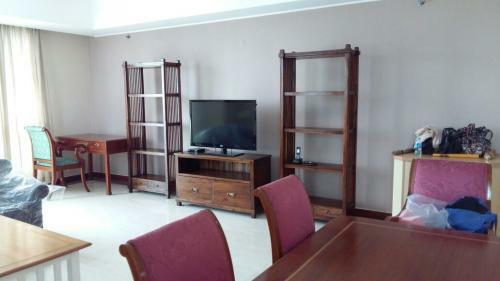 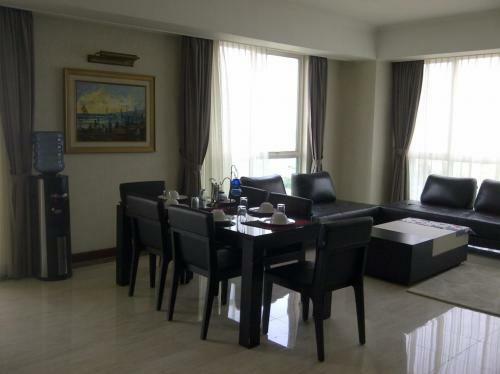 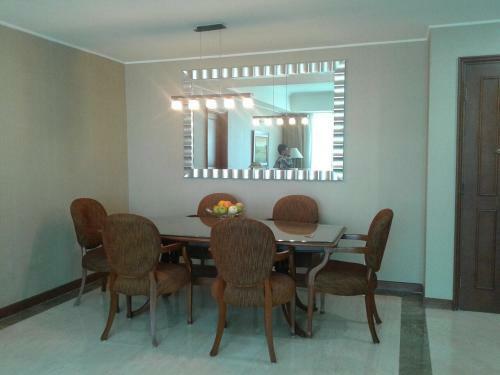 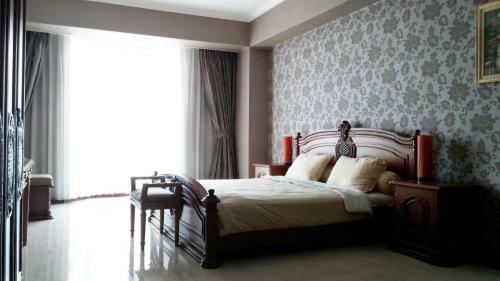 Apartemen Casablanca has luxurious, spacious, and fully furnished. 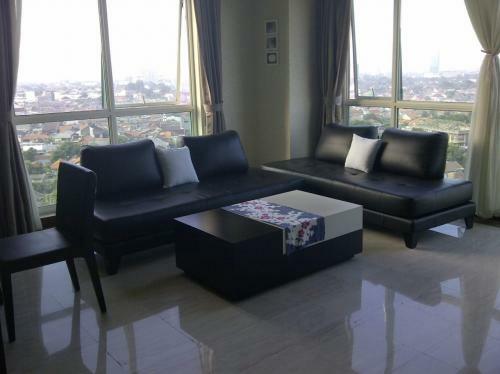 For residents who desire more privacy, there are penthouse and grand penthouse units available. Apartemen Casablanca is an exclusive apartment with premium price which guarantees comfort and tranquil residence for you and your family.